PM Borong (Malaysia): New Instagram Account! We have a new Instagram Account! 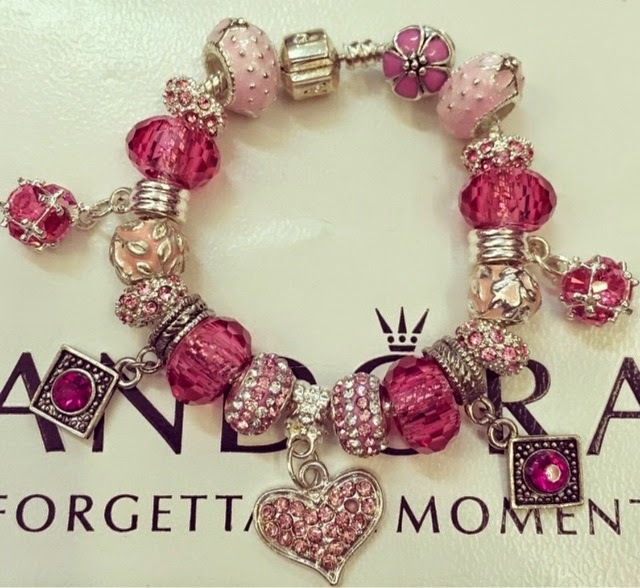 Get your pandora inspired bracelets here.